The front page headline in the Wall Street Journal a few years ago stated boldly “Charity Brawl: Nonprofits Aren’t So Generous When a Name’s at Stake” referring to the stinging criticism received by a celebrated charity for enforcing their rights over part of their name. 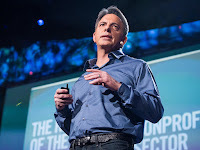 The palaver prompted a retort from Dan Pallotta, renown philanthropist who is evangelical about the need to change the mind-set about how we see charity and for charities to change their perception of themselves (see his post in Harvard Business Review entitled “Is it Wrong To Sue a Charity?” and his fabulous Ted Talk here). His post was followed by an insightful article published in Boston College Law Review by Lauren Behr entitled Trademarks for the Cure: Why Nonprofits Need Their Own Set of Trademark Rules. In short, the WSJ and its commentary illustrate the difficulties of protecting a brand name built up through sheer hard word in the philanthropic space, both from a legal and PR point of view. Without the brand, the philanthropic’s ability to communicate, mobilise and ultimately do good, can be severely compromised. Yet protecting it could ultimately threaten the integrity of the philanthropic altogether. 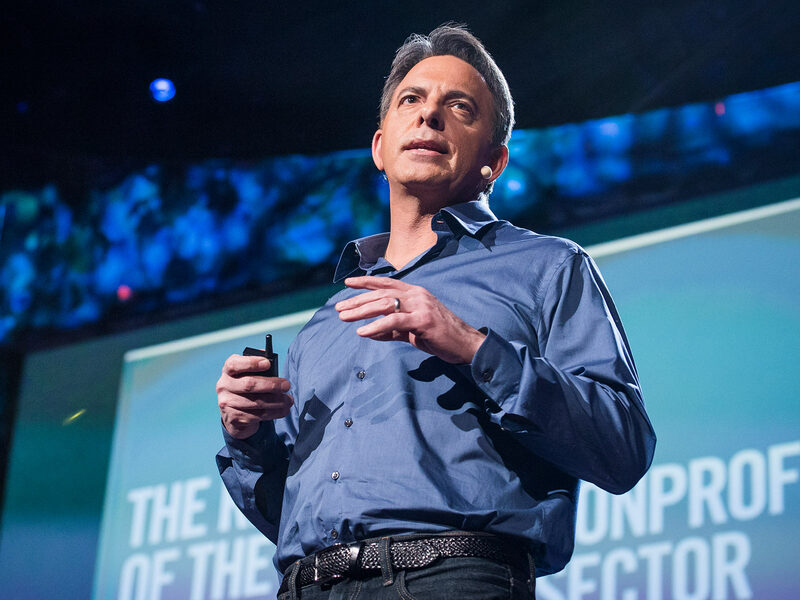 Dan Pallotta (left) in his post in HBR, referring to reaction when his business decided to take legal action against another charity. 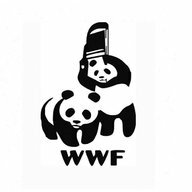 The lethargic but acrimonious fight between the WWF (wrestlers and the wildlife fund) over the last decade (and more) has been well documented and in Romania recently an international charity offering guidance and assistance in the areas of religion and relationships had to step in and protect its ALPHA trade mark against ALPHA CLINICS. In Israel, a recent decision not to recognise the goodwill in a charity because it was not “in business” illustrates some of thinking that Dan Pallota is guarding against and closer to my own home the position is no different. Not long ago, it was not possible to register a trade mark in South Africa for a charity because trade marks had to be capable of being used in trade, and a charity was not considered a trade. This has changed but there still exists a responsibility for the charity to police and protect the trade mark. The National Lottery Board’s failures to manage the use of their trade mark by others lead to a Supreme Court of Appeal decision in 2009, invalidating their LOTTO trade mark for becoming generic (see Afro-IP here). The repercussion of this decision may well be that someone gaming with a different lotto on the assumption that some of their funds are going to a charity. This is why Behr in her article advocates for greater protection for trade marks in the non-profit sector “because the work of these organisations affects the greater public as well as both potential donors and recipients”. I would agree with that. So how exactly does one protect a brand in the philanthropic space? Well, traditional forms of IP protection should be considered not only in protecting the brand but also the creativity and innovation within the non profit. Care should be taken in deciding where to house the IP because of the possible tax and structural challenges and advantages in using a non profit or trust. Vigilance and deftness should be key in communicating, licensing and enforcing IP both from a legal and PR point of view. One needs to remember that the philanthropic may be in the business of giving but that does not mean it’s for others to take. It’s time for the non profit brands especially in the philanthropic space to step out from the purple rain. This blogger sits on the CEO SleepOut Trust in South Africa. Africa’s Pallotta – Ali Gregg - launched her 2016 event recently following the record breaking 2015 drive.